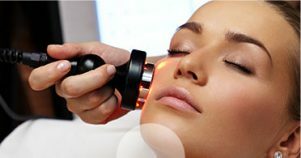 State-of-the-art medical grade high speed micro-needling system. to help you Live Brilliantly. * Limited time offers. 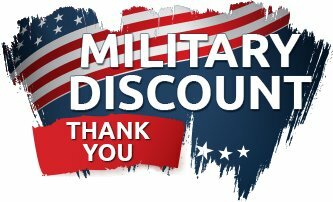 Click for more details. 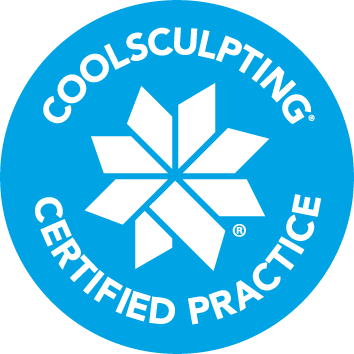 CoolSculpting procedure eliminates stubborn fat safely and effectively, without surgery or downtime. 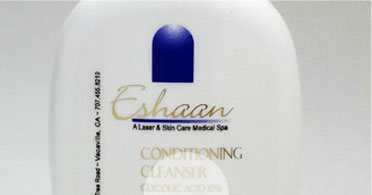 Refine and revitalize the body’s skin surface. Eliminate unwanted spider veins and reduce mild to moderate wrinkles. 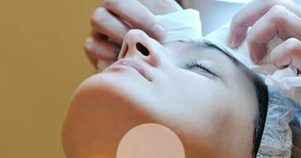 Treat your moderate to severe wrinkles and folds with Restylane, Perlane, RADIESSE or JUVÉDERM® XC. 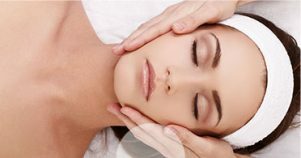 Skin therapies that results in fresh and vibrant skin, accelerates the repair and replenishment of damaged skin cells and promotes new cell growth and reveal smoother, younger looking skin. 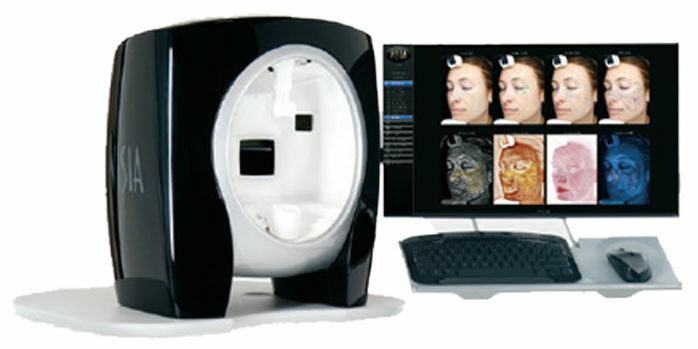 We offer a series of non-ablative laser treatments that help degrade and disperse pigmentation in the skin’s surface. Resulting is bright skin that has an even tone, a smoother surface, and a more youthful appearance. 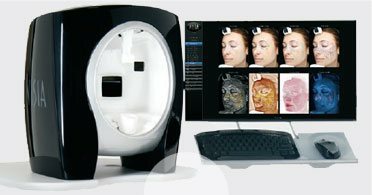 Capture perfectly registered facial images for use with 3D visual tools, side-by-side comparisons, and quantitative analysis. Perfect for more targeted treatment programs and tracking progress over time. 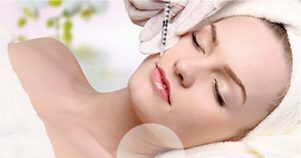 Specialized cleansers, serums and corrective skin care to promote healthier and younger skin.